Girlpower on the run, show the boys how it's done! 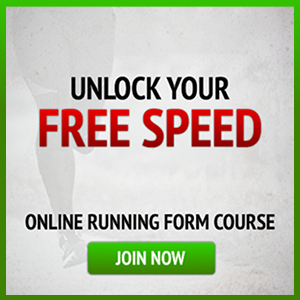 Are fartlek running workouts part of your training routine? Sounds kinda strange if you’ve never heard of it before, doesn’t it! So what is it? Reflective running gear for women: what are the options? Running skirts – love or hate ’em ? Hydration for runners: are you drinking enough? Runner’s healthy eating guidelines: have you got the basics right? I'm Emily, the half marathon girl. I love everything to do with running, and created this site to be your one stop running info shop. Enjoy! Fitbit for runners – your best training tool? Brooks running shoes for women: are they your best fit?